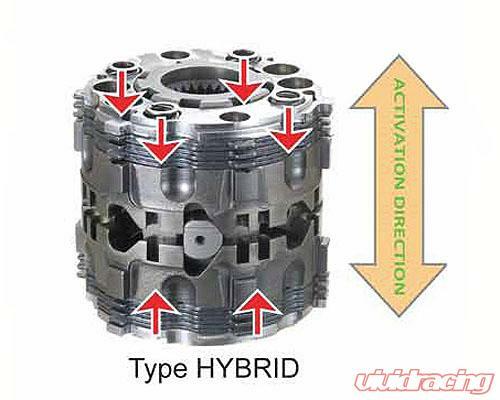 The Cusco Hybrid Limited Slip differential has been designed specifically for cars with automatic transmissions, and features very low pre-load with a progressive lockup for the smoothest driving experience possible. It is recommended for those who want a mechanical LSD on your automatic vehicles for driving on snowy, ice, and/or slippery roads regularly. 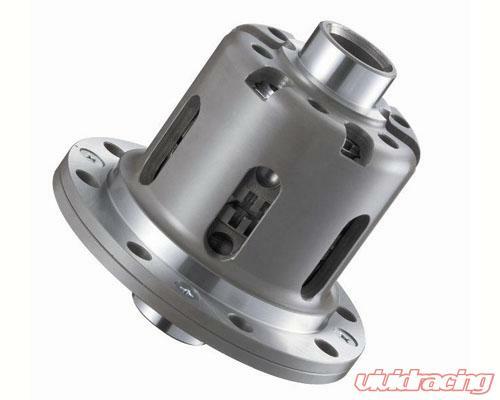 Your car will become more stable on highway, and will gain more traction on winding roads. If you are interested in a mechanical LSD, but hate any uncomfortable noise or vibration in the daily drive, the Cusco Hybrid is for you. Designed for people who mainly drive in the city, but also want to enjoy sporty driving. If you are not satisfied with your current viscous coupling, or torque sensing system, including helical LSDs, the Cusco Hybrid LSD is a recommended upgrade to any automatic transmission equipped vehicle. Specifically designed for automatic transmissions.